The story of The Stendhal Summer takes place in the 1990s, but it also harks back to earlier times – most obviously in its reflections on the experiences of Stendhal himself, whose voice we hear inside Alison’s head and in her dreams. Alison’s stifled romanticism and her partially unacknowledged need for fulfilment remind one of other dramas: the David Lean film Summer Madness (1955) immediately springs to mind, so readers feel very clever when Alison herself later mentions the film (under its US title, Summertime). The Stendhal Summer is concerned with what used to be called ‘highbrow’ culture. It presumes the reader is interested in these things as well, even if, as is inevitable, he or she has not read every last novel, or listened to that particular opera, or admired this particular painting. It reveals in us an appetite for these things we did not know we had. Relatedly, if we have not read Stendhal in decades (as I have not) or indeed at all, The Stendhal Summer invites us to do so. It is refreshing to be treated as an adult with a mind capable of expanding its range of interests. 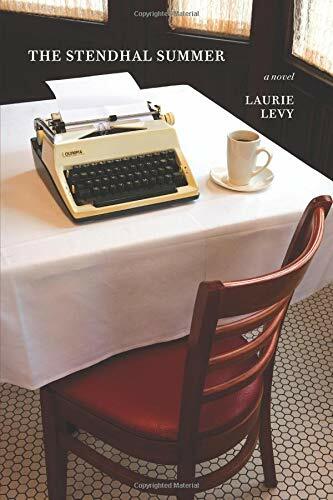 Laurie Levy’s writing contains other wise and deft touches: ‘the apartment she and George so tentatively shared after thirty years of marriage’ is marvellously concise and funny, as is this sudden thought about an admirer: ‘Maybe he seemed wise and witty in public and went home and watched lowbrow TV in his briefs.’ I think he probably does. Part of Alison’s enforced retreat from life is captured in the observation that ‘the dead don’t abandon you,’ which perhaps underlies her complete confidence in Stendhal. ‘When happiness is a static condition, it is only for fools.’ Happiness has to keep moving in order to flourish or else it becomes complacency and delusion. Yet movement can also revivify happiness: ‘Amazing, she thought. I am OK.’ Alone and in a foreign land on the other side of the world, realizing one’s ‘okay-ness’ is a revelation of hope and wonder. I still have my reservations, but then I recall my complete acceptance of a long-awaited plot point that would have been disastrous if clumsily handled. Clumsy, The Stendhal Summer is not. 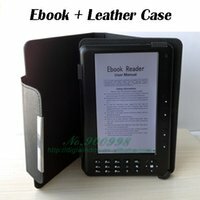 It is a delightfully accomplished and intelligent novel. Witty and refined, cerebral and sensual, it juggles its antinomies with flair and conviction, while its protagonist provides us with genuine companionship – baggage and all.